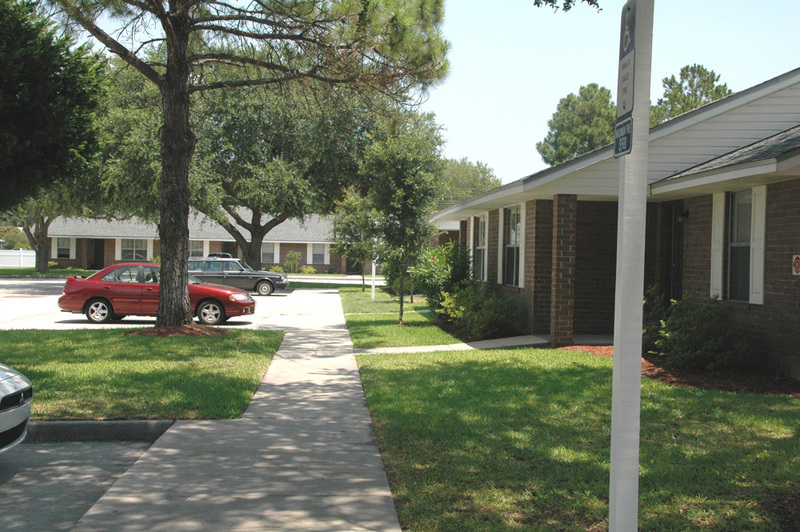 Countryside Apartments is designed for couples, families, and seniors. 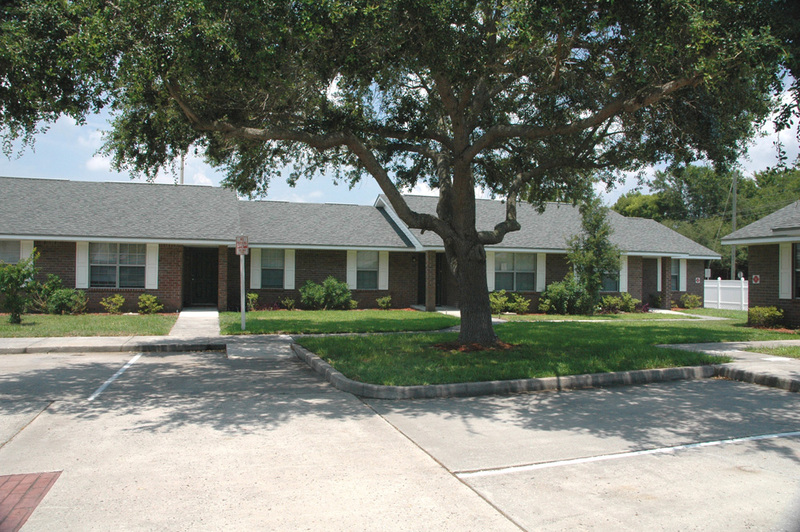 Countryside Apartments offers one and two bedroom residences. Each residence features a contemporary layout with step-saver kitchens. 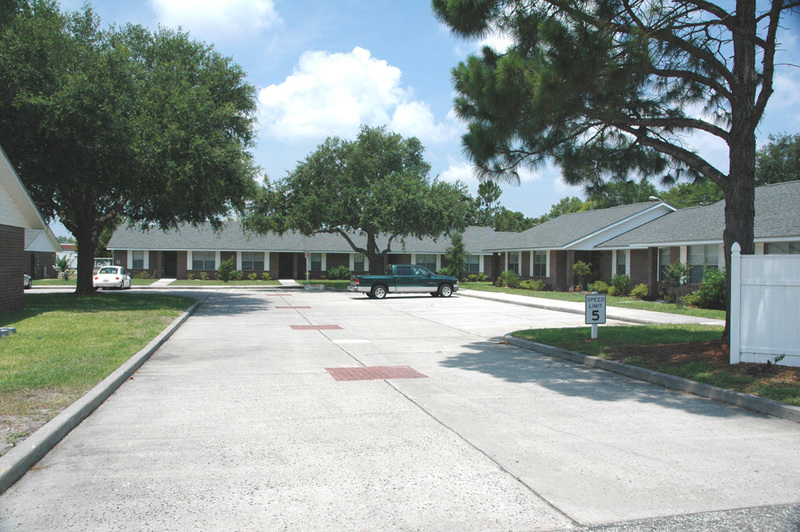 Countryside is the perfect community for those looking for affordable living apartments in northeast Florida. This beachside property is on a low traffic street, yet only a few blocks to shopping, banking and medical facilities, and it is close to the beach. It is also an easy drive to the Jacksonville International Airport. Rental assistance is available for qualified applicants. One-bedroom apartments are 725 square feet. A community of diversity, culture and beauty, the City of Fernandina Beach is located on beautiful Amelia Island, in the northeast corner of Florida along the Atlantic Coast. Close to everything in northeast Florida. Beaches, Attractions and professional sports. Countryside is well suited for young and old alike. Countryside Apartments is an equal opportunity provider. Fernandina Beach has something for everyone. 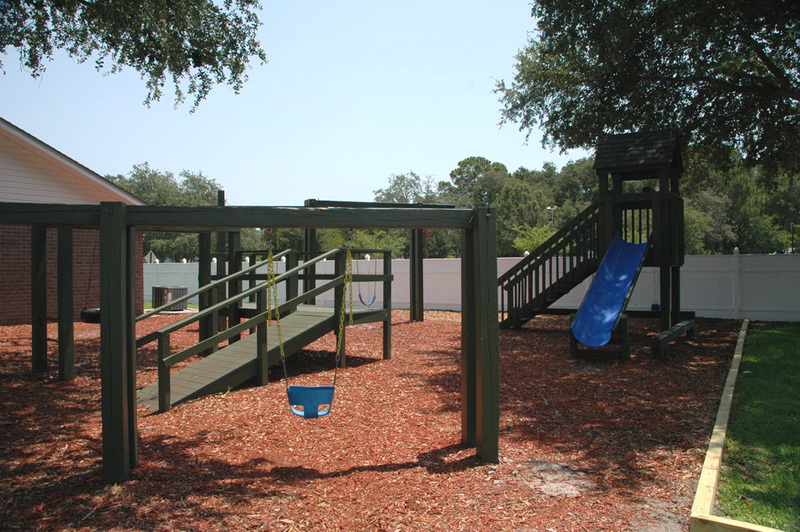 One of the great advantages of living at Countryside is that we are right in the middle of this Florida playground. Come and see for yourself! Countryside is one-quarter mile off AIA. Take A1A to Lime Street. Go east three blocks. Turn left onto South 13th Street.